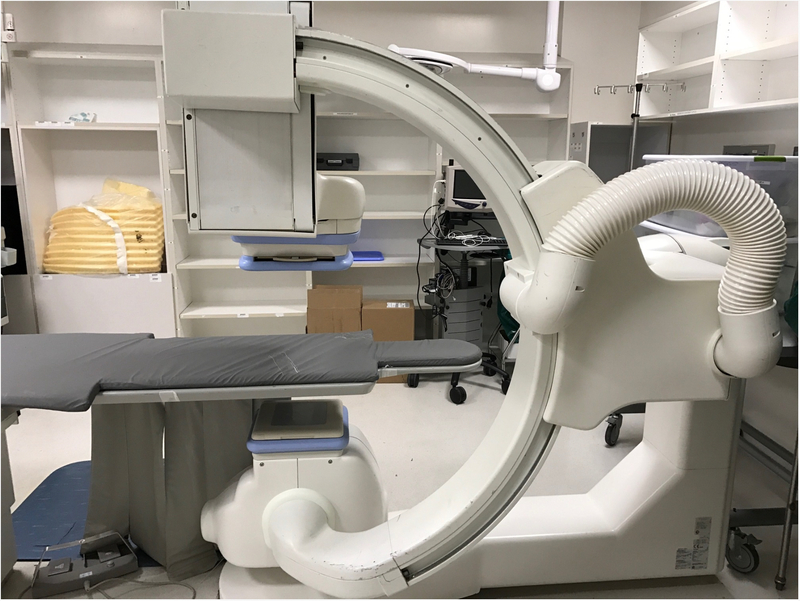 A catheterization laboratory, or Cath Lab refers to diagnostic imaging equipment used to visualize the arteries and chambers of the heart, and pro-actively treat any stenosis or abnormality found. 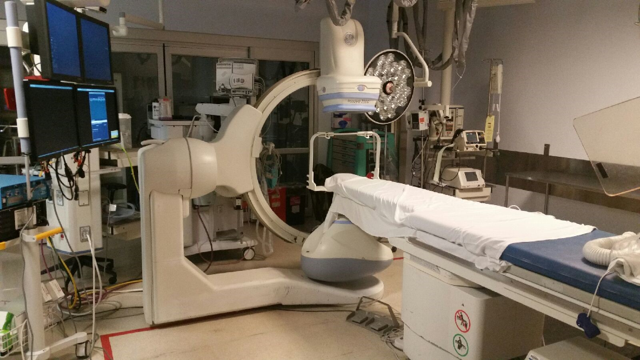 An Angiography Suite (Angio Lab) the focus expands to other parts of the circulatory system. 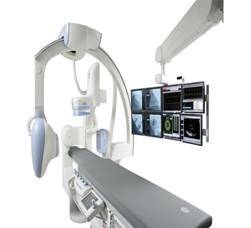 The legs, arms, neck and head are imaged to determine if there are blocked or compromised blood vessels. 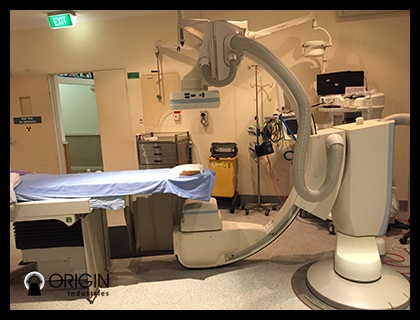 A corrective procedure, called an angioplasty, can be done to repair a blocked or narrowed vessel. 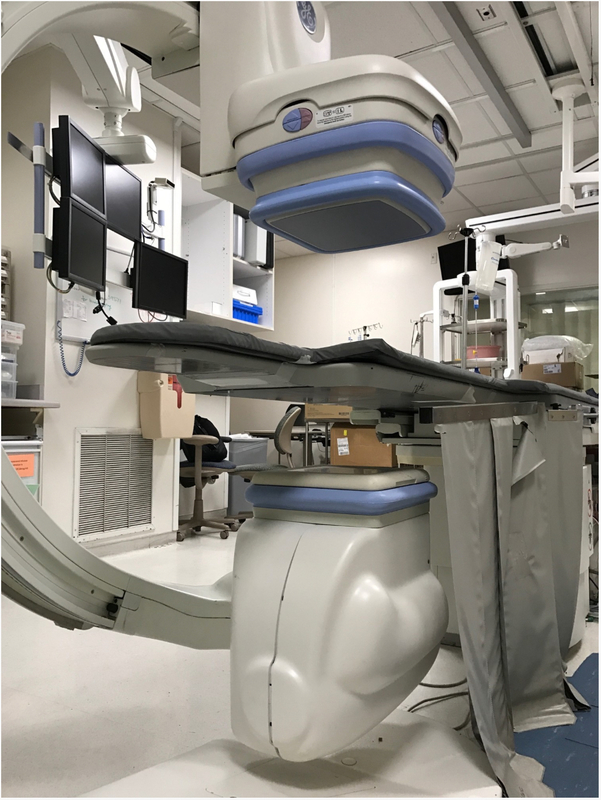 Integrity Medical is proud to be the recognized leader in developing and equipping "turn-key" diagnostic imaging centers. 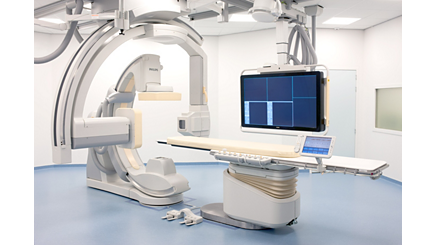 Our clients include CT & MRI Centers, Women's Health Clinics, Hospitals, and Mobile PET & MRI Companies, etc.